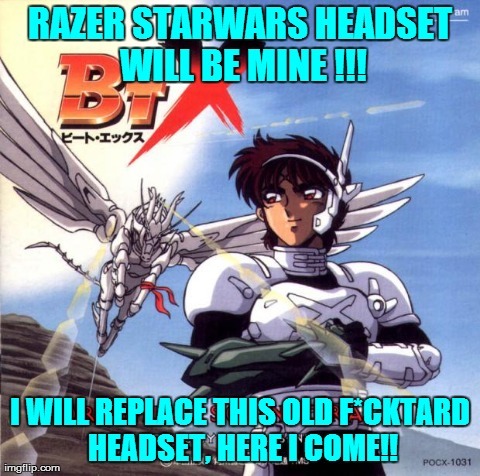 RAZER STARWARS HEADSET WILL BE MINE !!! I WILL REPLACE THIS OLD F*CKTARD HEADSET, HERE I COME! !